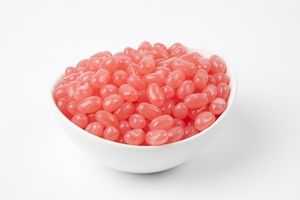 No wedding menu would be complete without sweet, chewy Jelly Belly candy. 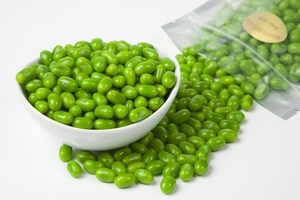 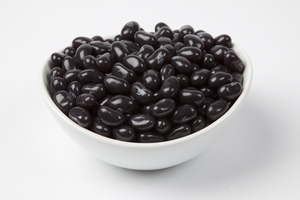 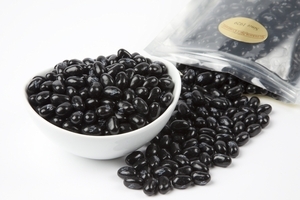 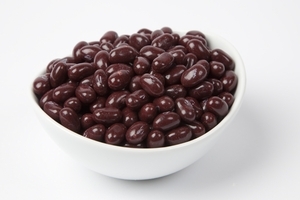 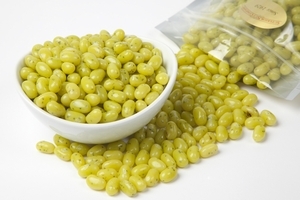 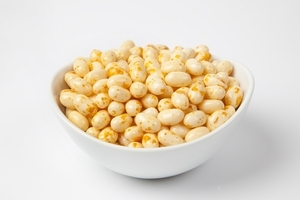 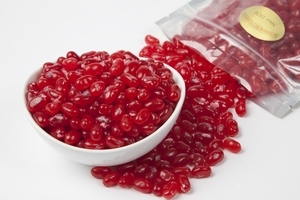 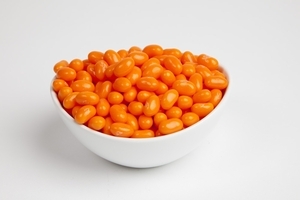 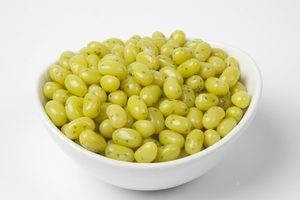 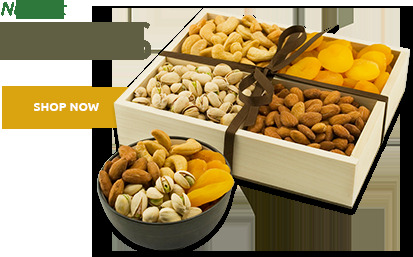 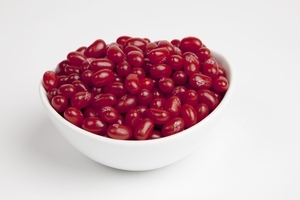 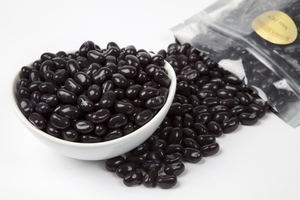 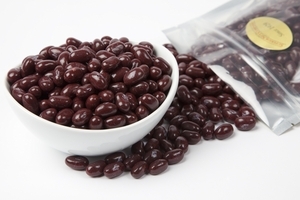 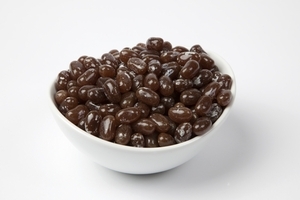 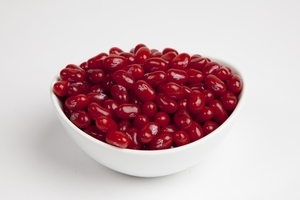 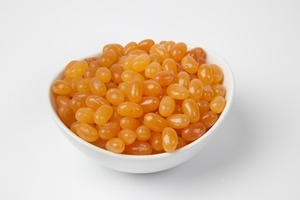 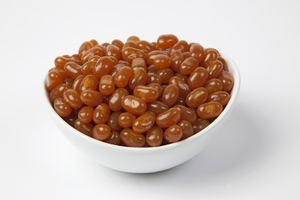 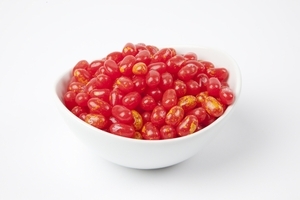 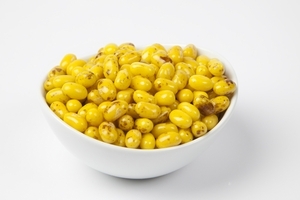 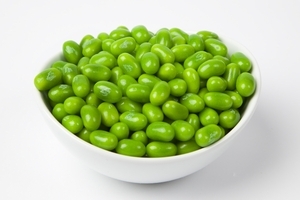 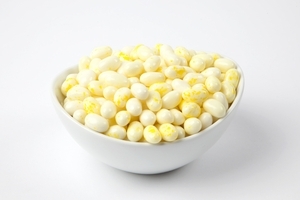 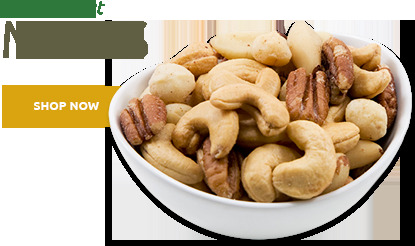 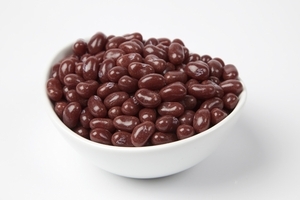 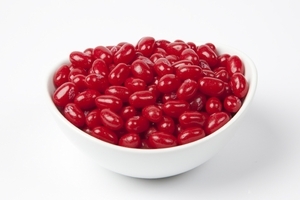 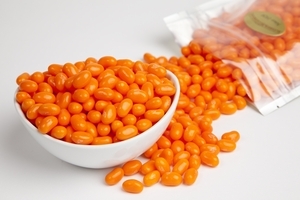 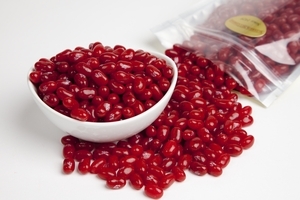 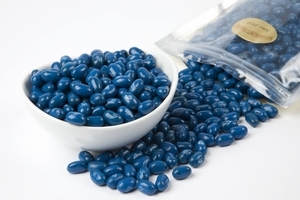 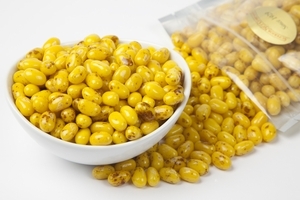 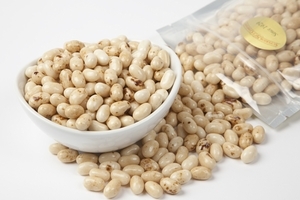 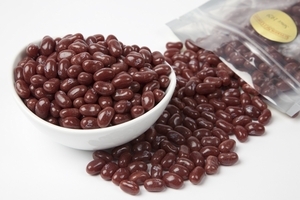 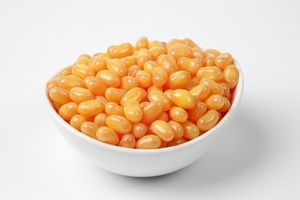 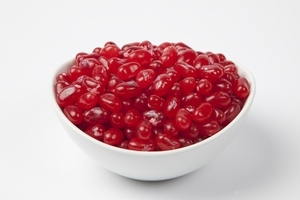 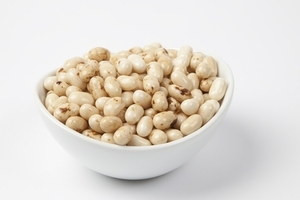 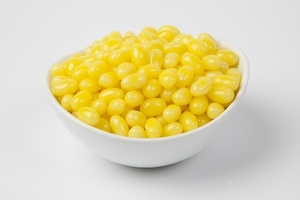 Buy bulk Jelly Bellys from the Superior Nut Company and enjoy savings on an seemingly endless supply of these popular and delicious jelly beans. 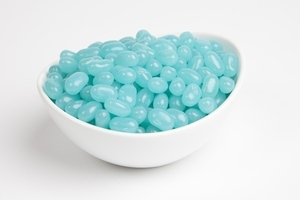 Set a bowl at every table or wrap them in organza with a satin ribbon for a wonderful and colorful party favor of wedding jelly candy. 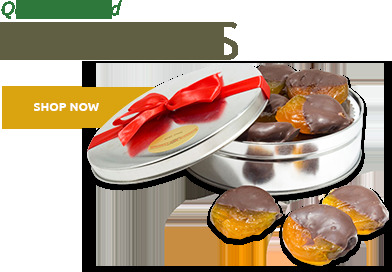 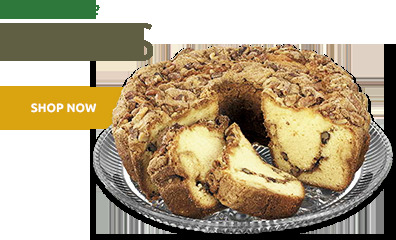 Share a taste of your happiness. 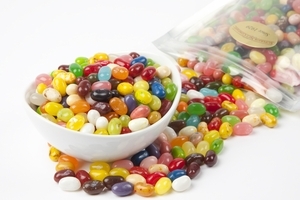 Add just the right flourish of whimsy and elegance with Jelly Belly candy in a delectable variety of flavors and lovely array of colors. 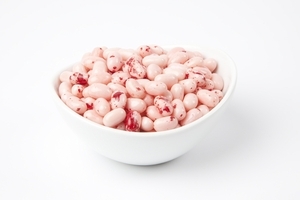 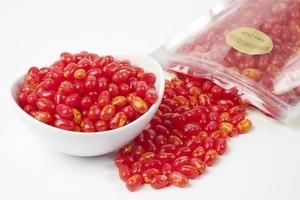 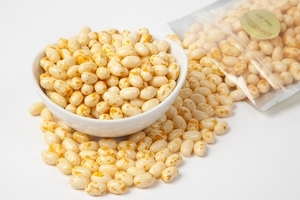 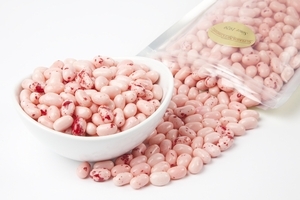 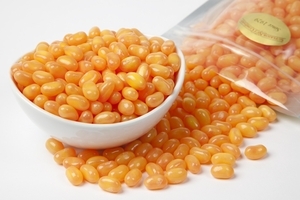 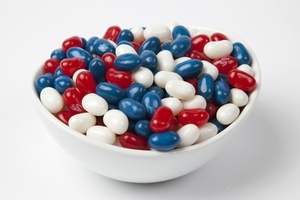 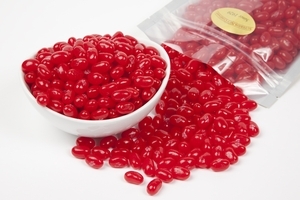 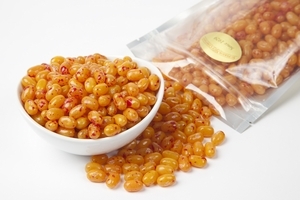 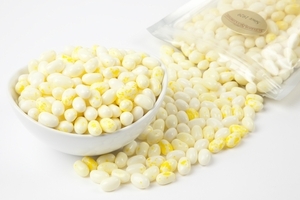 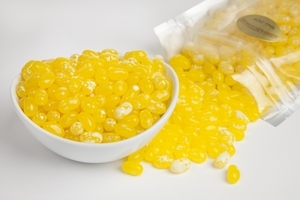 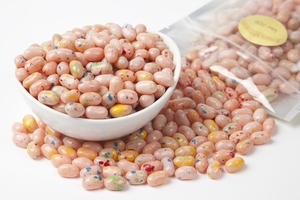 We have red Bubble Gum, creamy yellow Buttered Popcorn, or pink cotton candy jelly beans, to name just a few. 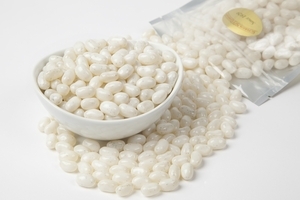 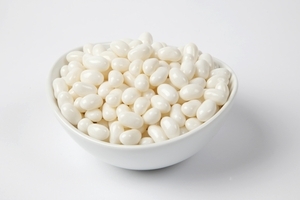 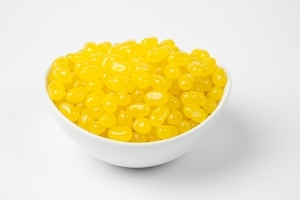 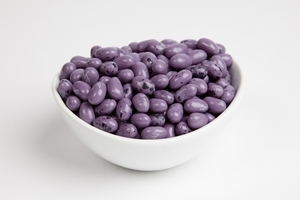 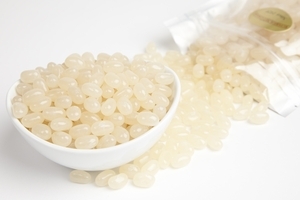 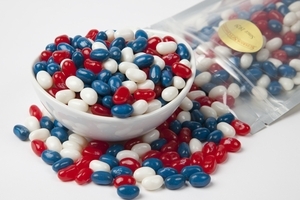 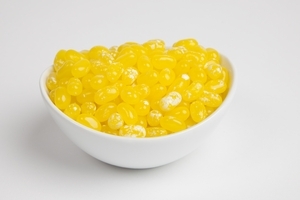 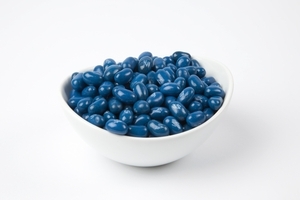 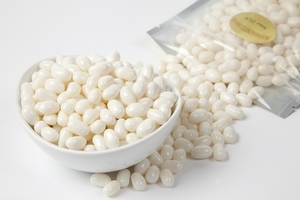 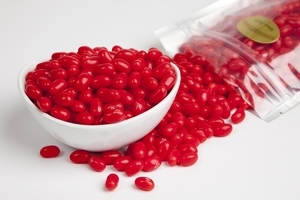 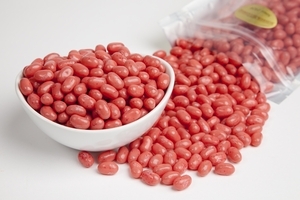 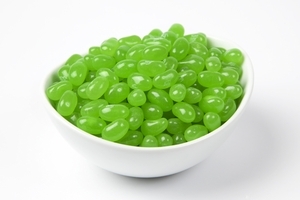 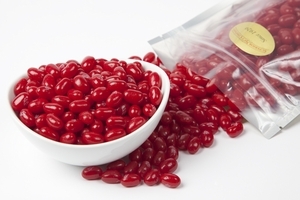 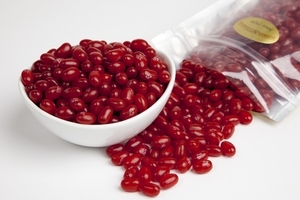 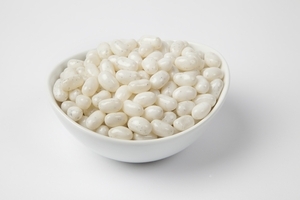 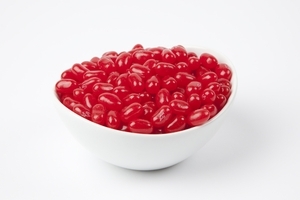 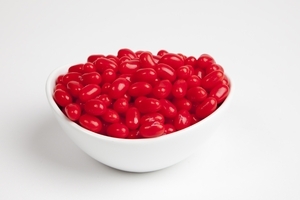 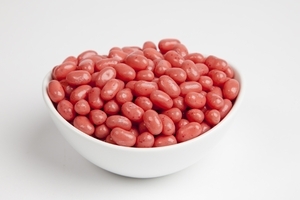 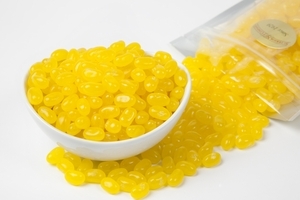 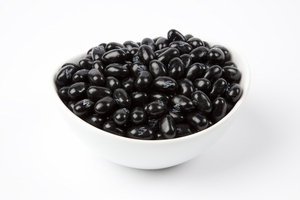 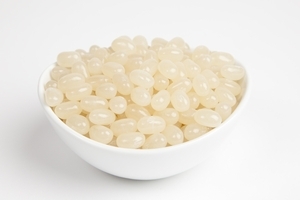 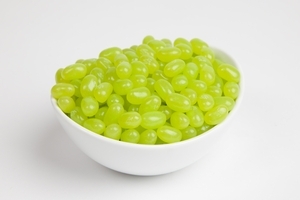 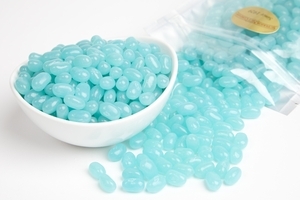 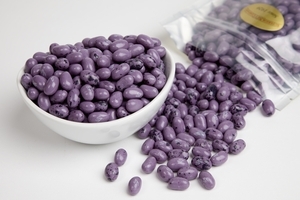 Any of these jelly beans will make an ideal send-off of wedding jelly candy for your wedding guests. 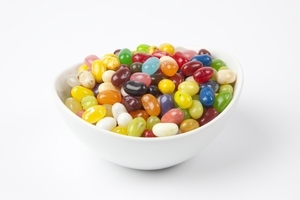 Colorful, sweet, and fun - who could ask for more? 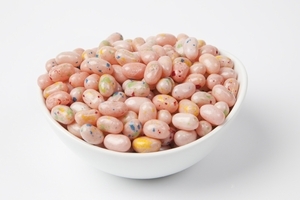 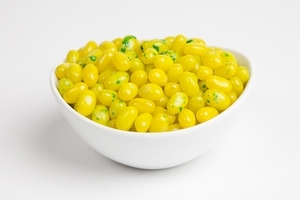 Bulk Jelly Bellys are fanciful and tasty, and the wide array of colors make them easy to coordinate with almost any wedding colors. 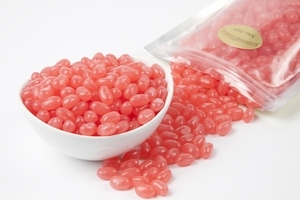 Very Cherry, Sunkist Tangerine, Licorice and oh, don't forget the Strawberry Cheesecake - all lively flavors that are realistic as they are delightfully addictive. 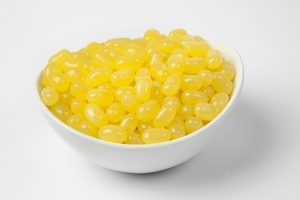 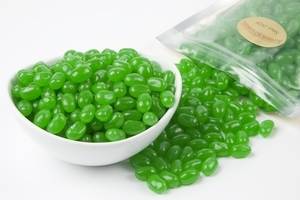 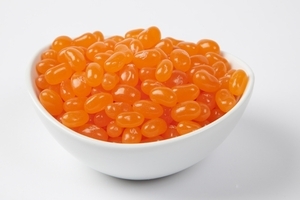 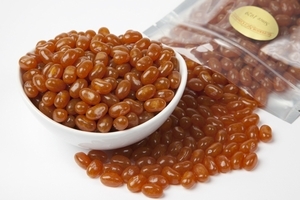 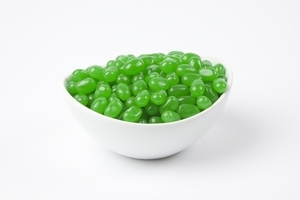 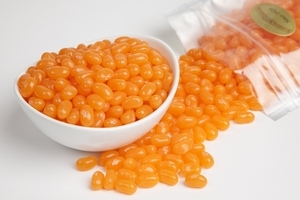 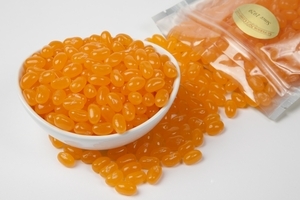 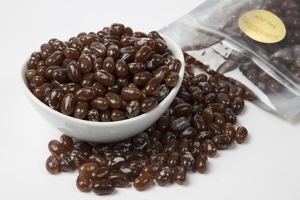 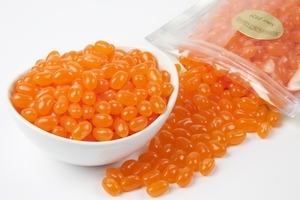 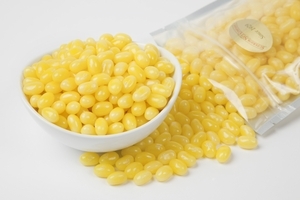 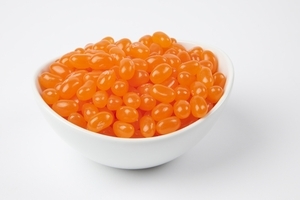 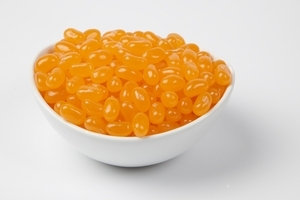 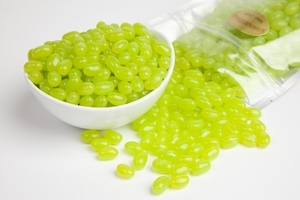 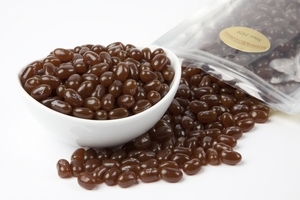 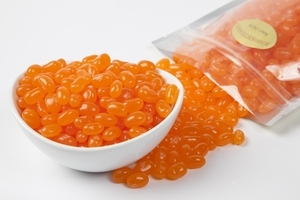 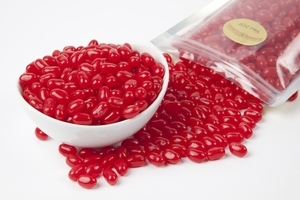 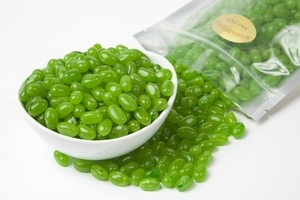 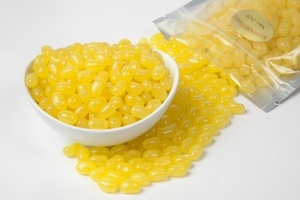 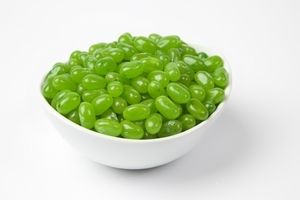 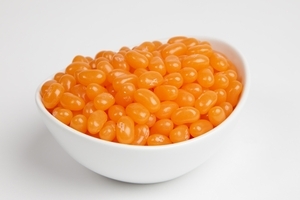 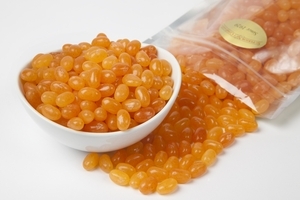 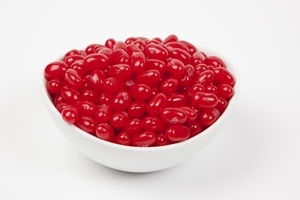 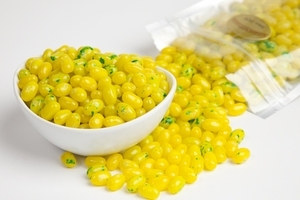 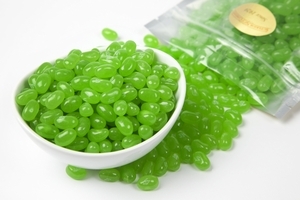 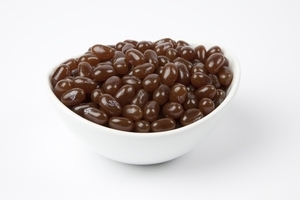 Enticing and enjoyable, Jelly Belly candy will add charm and playfulness to your wedding. 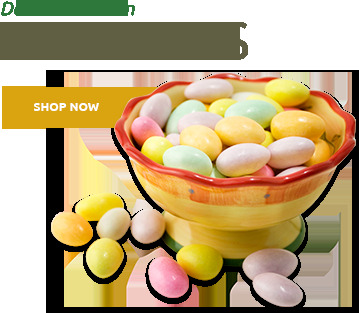 The perfect touch for the perfect day.